(855) 595-3160 Who Am I Calling? 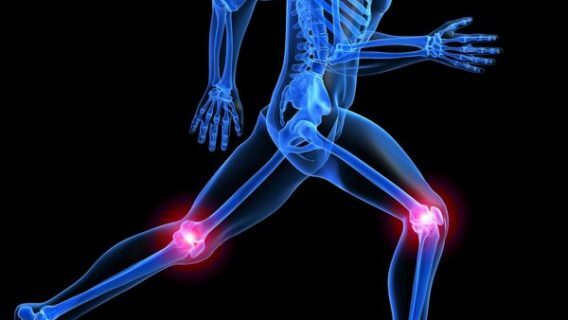 The largest knee implant maker in the world recently recalled thousands of its Persona Knee implants, leading the Food and Drug Administration to issue a warning that the implants can loosen early and cause complications. The manufacturer, Zimmer, says its recall is voluntary. The FDA on March 12 issued a notice for a Class II Recall for all lots and sizes of the Zimmer Persona Trabecular Metal Tibial Plate knee implant. According to the agency, 11,658 devices are affected by the recall. 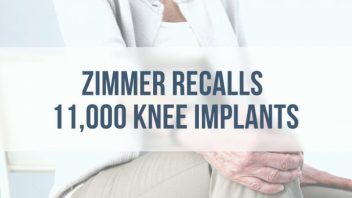 The FDA issues a Class II Recall when a product can cause temporary or medically reversible adverse health consequences, but the problems associated with the Zimmer Knee can still cause multiple complications. Radiolucent lines – large gaps in between knee replacement components or between the components and the bone – can cause a number of problems. 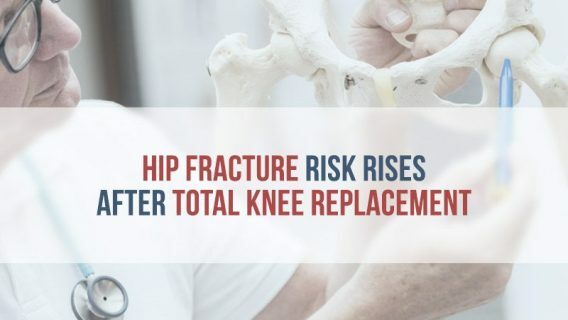 Joint fluid, tissue and implant-wear debris may lodge in the cracks, leading to bone damage called osteolysis, which is an early indicator of implant failure. Loose implants can cause severe pain, swelling and tissue and bone damage. Radiolucent lines also signal to a surgeon that the patient may need revision surgery to correct the problem and typically must replace the implant. Zimmer is one of the largest device makers in the world and manufactures a number of implants, most notably its popular NexGen and High Flex Knees and various hip implant components. 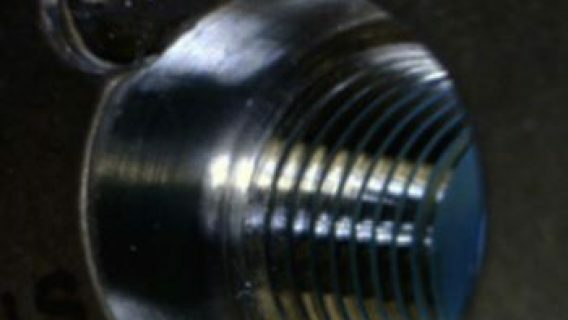 In 2008, the company briefly recalled the Durom Cup hip component. According to the company, the hip implant failed early because surgeons needed more training. But one of Zimmer’s own paid consultants, Dr. Lawrence Dorr, found that the implant’s circular cutting surface on the edge of the implant prevented it from staying in place and the fixation surface wasn’t adequate. The company’s flagship knee devices, the Nex Gen and High Flex were marketed to active patients who required greater flexibility in the knee. However, the FDA received reports of device failure and loosening. In 2010, Zimmer recalled almost 70,000 of its MIS Tibial components because of early loosening. Then, in 2014, Zimmer recalled 40,000 NexGen Knee models because screws were defective and could lead to loosening and failure. Zimmer set aside $70 million to pay for revision surgeries associated with the Durom cup hip device. About 400 Durom cup federal lawsuits are still awaiting trial in New Jersey before Judge Susan D. Wigenton. Like the Durom cup, Zimmer’s knee products drew lawsuits from patients who claimed NexGen and High Flex Knees implants failed early and caused disabling injury. More than 1,000 federal lawsuits are pending before Judge Rebecca R. Pallmeyer in Illinois. The first trials are scheduled for later this year. In January, the Plaintiff’s steering committee picked the case of Ramona Diano as the bellwether case, Law360 reported. FDA (2015, March 12). Class 2 Recall Persona Trabecular Metal Tibial Plate/Persona TM Tibia. Complications after undergoing a knee replacement?